Are you looking for PVC Flooring Importer, Dealer and Supplier Company in Delhi NCR? You have come to the right place. S.G.B. Interiors offers high quality PVC Flooring comes in vibrant range and different variety. You can use PVC flooring for residential and commercial purposes. The PVC tiles are usually used to ready floor finishing. These tiles exist in small sizes, generally, 150 mm, 225 mm and 305 mm. Our PVC floorings are water resistant and it can be easily repaired by replacing single tiles. 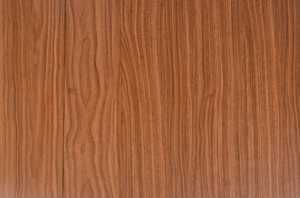 We supply best quality Laminated PVC flooring in Delhi NCR Market. Our rates are too reasonable.